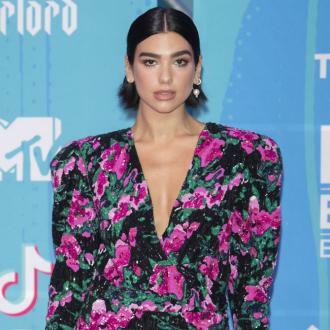 Dua Lipa has revealed three brand new songs will feature on the upcoming deluxe edition of her self-titled album. 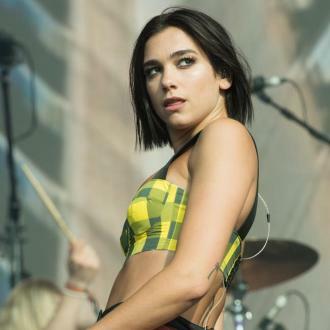 Dua Lipa will release three new tracks on a deluxe edition of her debut self-titled album. The 23-year-old singer - who has been hard at work on her second record since January - has revealed she is putting out the record to mark the end of the 2017 record's ''cycle'', with new treats including an exclusive collaboration with K-Pop megastars, BLACKPINK - a South Korean girl group consisting of four members Jisoo, Jennie, Rosé, and Lisa - for the song 'Kiss and Make Up', as well as the tracks 'Want To' and 'Running'. Teasing her fans on Twitter, Dua said: ''So excited to release a super deluxe edition of my album on October 19th with 3 NEW SONGS!! Think of this as a little gift to wrap up this album cycle! Thank you for all the love and support. Before then though, fans can get their ears around the 'One Kiss' hitmaker's collaboration with Mark Ronson and Diplo, 'Electricity', on Friday (07.09.18) through their Silk City dance project, and the producer recently claimed she could become as big as late star Amy Winehouse. 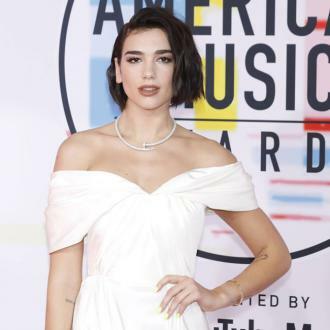 Mark said: ''I'm such a huge a fan of Dua Lipa, her voice is great, it's got electricity. ''To watch her do her thing is amazing. She is the first UK pop solo artist to crack America since... I don't even know. ''I mean I'm not talking about Adele or Amy, but like someone who makes really good danceable pop music.